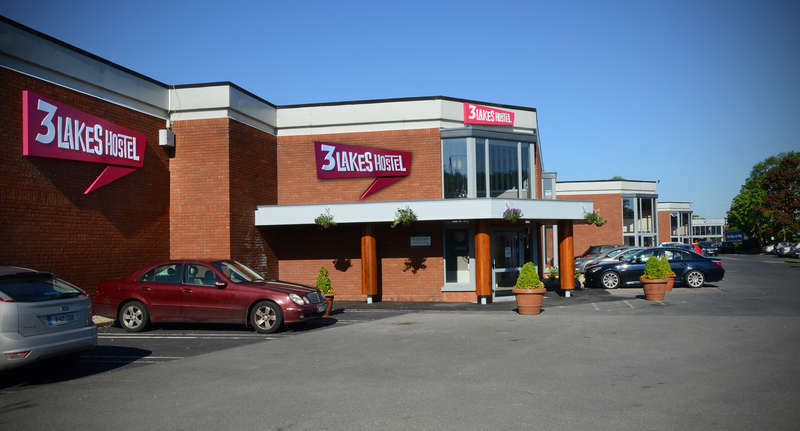 Killarney's newest and most modern Hostel, the 3 Lakes Hostel is located on the edge of Killarney town only 10 minutes’ walk from the bus and train stations and within easy access of all the facilities. The perfect location to relax and explore the magical county of Kerry and one of the most glorious regions of Ireland. An ideal base for today’s modern traveller. The 36 newly refurbished bedrooms include a range of 10 bed dorms, 4 bed dorms, family rooms and accessible suites. All bedrooms are ‘en suite’ and include complimentary breakfast, free linen, high speed Wi-Fi, individual lockers, key card access, ample power sockets and laundry facilities. 24 hour reception is provided for your safety and peace of mind and our knowledgeable Hostel team are always on hand to assist when needed. 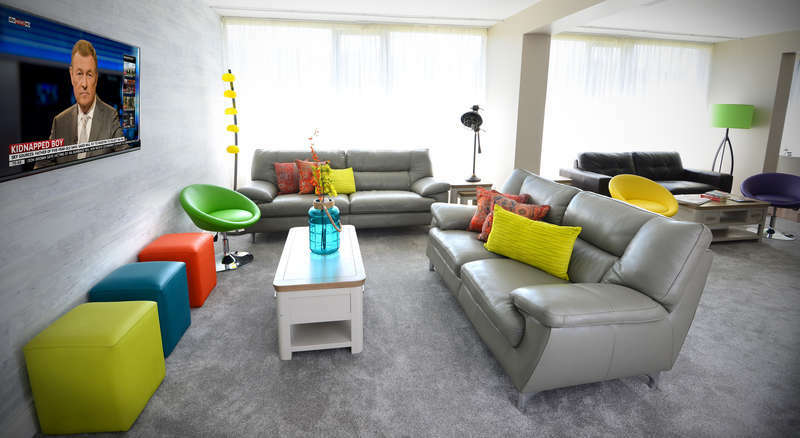 Our guests can relax in our high quality lounge area and the newly fitted kitchen is finished to the highest standards and features all the necessary equipment for our guests to prepare their own meals. All areas are child and wheelchair friendly. Guests staying in dorm rooms must be 18 or over and MUST provide a valid government-issued picture identification (passport, driver’s license) at time of check-in. Anyone under the age of 18 must be accompanied by an adult and must stay in a private room. Payment is due on arrival in the form of Cash or Credit/ Debit Card only.